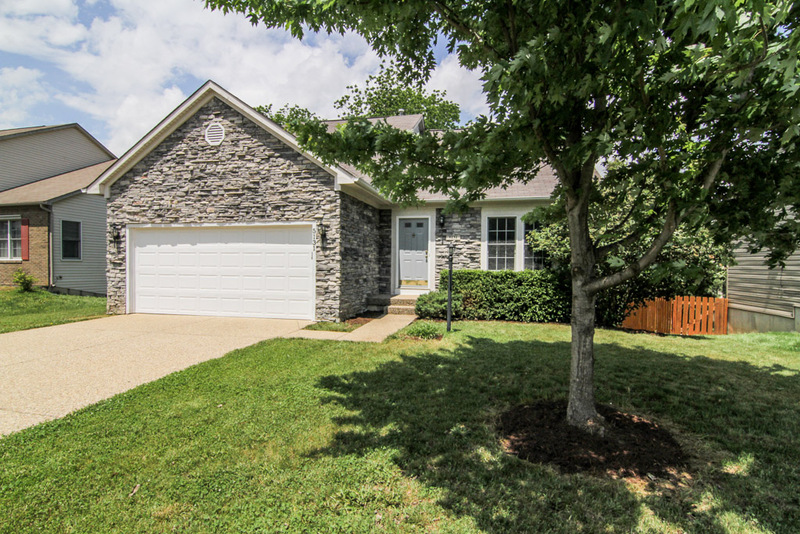 5131 Queens Castle Road Louisville, KY 40229 | Home for Sale | MLS #1389950 | Joe Hayden Real Estate Team - Your Real Estate Experts! This move-in ready home at 5131 Queens Castle Road in the quiet Indian Falls subdivision offers a desirable open floor plan, 4 spacious bedrooms and lots of room for living and entertaining. Entering the home, you will love the beautiful fireplace and soaring vaulted ceilings that flow from the living room into the dining area. 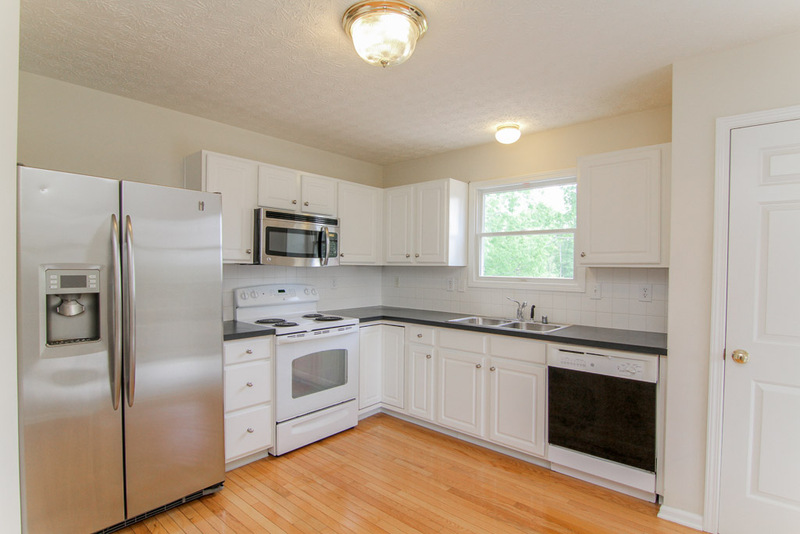 The eat-in kitchen is easily accessed from both the living room and dining area and features hardwood flooring. Just off the dinning area is the splendid deck which makes entertaining a pleasure. The 1st floor master suite can easily accommodate a king-sized bedroom ensemble. Complete with a jetted tub, dual sinks and a large walk-in closet, the master bedroom is the perfect retreat after a long day at work. The laundry room and a half bathroom complete the first floor. Upstairs, you'll find a loft area that can be used as an office or play area, along with 2 additional bedrooms and a full bathroom. 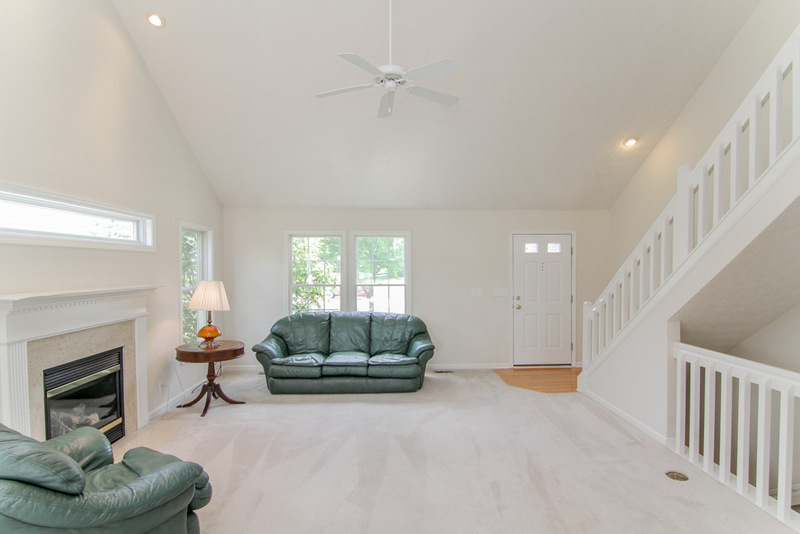 The finished lower level offers a family room with access to the patio area, a bedroom and another full bathroom. With a 2-car attached garage you and your car will stay warm and dry. Fresh paint is found throughout this well-maintained home which is also close to great shopping and the Gene Snyder Freeway. Call today for your own private showing of 5131 Queens Castle Road!